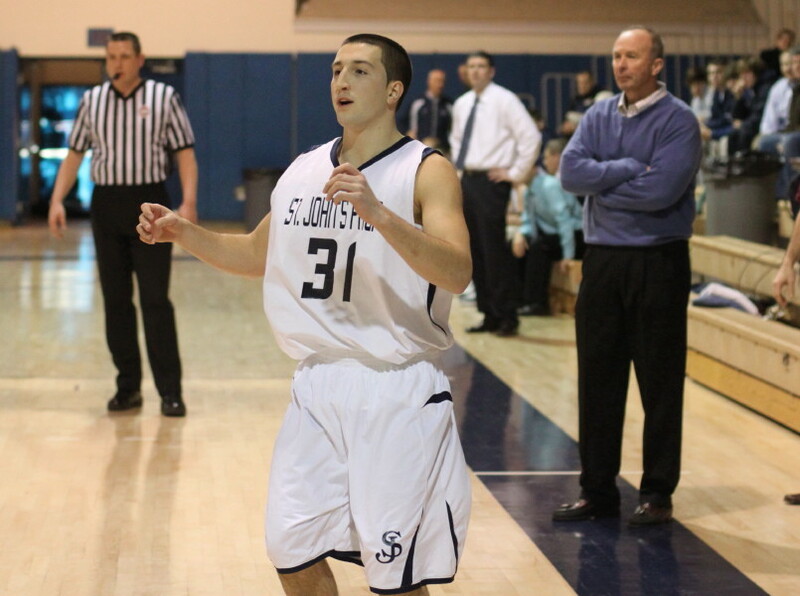 Steve Haladyna (26 points) played solid defense too. 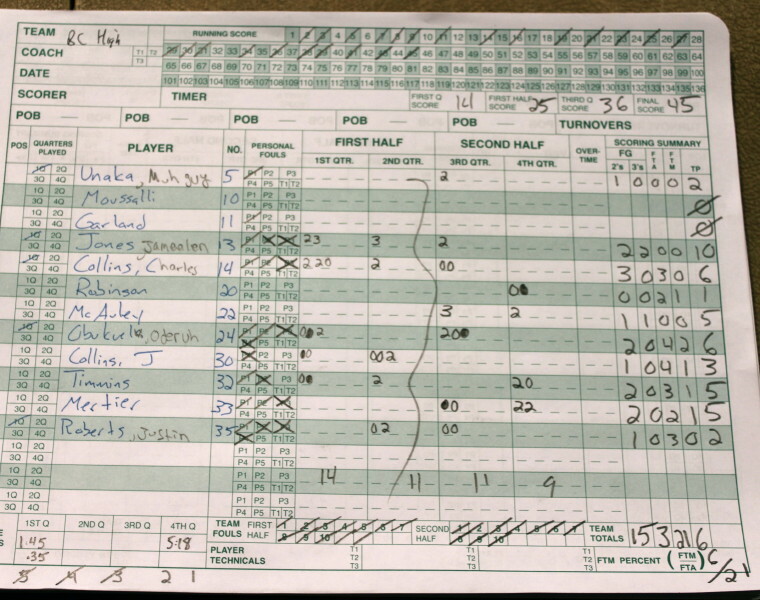 (Danvers) This game was about Steve Haladyna, tight defense, and pitiful foul shooting. 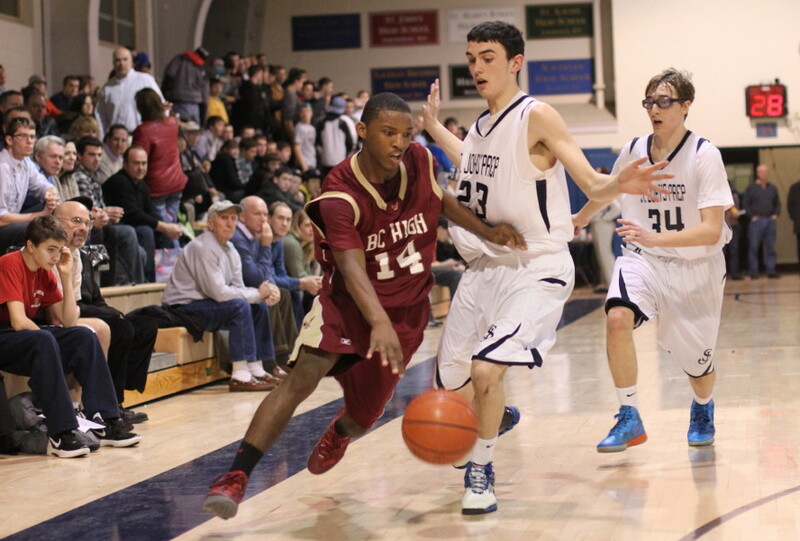 Steve Haladyna (26 points) tormented Boston College High on both ends of the court and led St. John’s Prep to a 58-45 victory in Catholic Conference action on Friday night at St. John’s. Steve’s quickness enabled him to get shots where teammates were getting shots blocked. 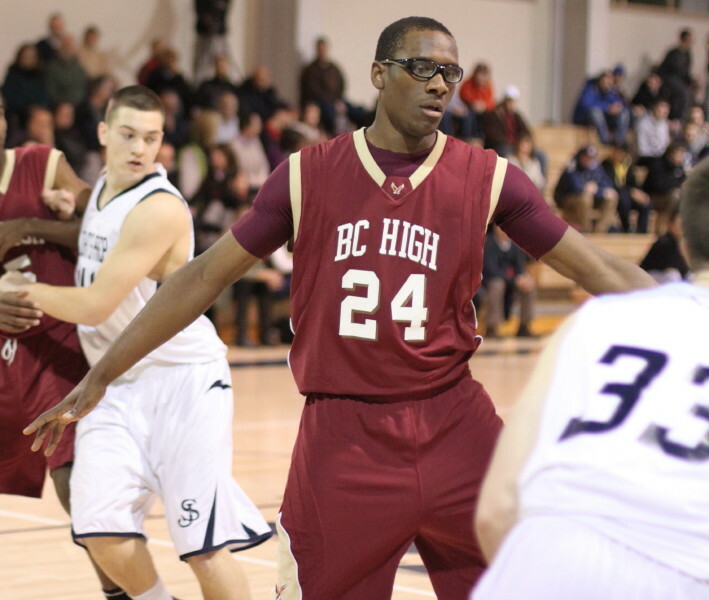 He also had a hand in a number of BC High turnovers on the front of the St. John’s press. His only problem was getting his fifth foul with four minutes left but by then the home team led, 57-38, and BC High was using reserves. The defense was end-to-end by both teams. Double-teams were frequent and turnovers were plentiful. 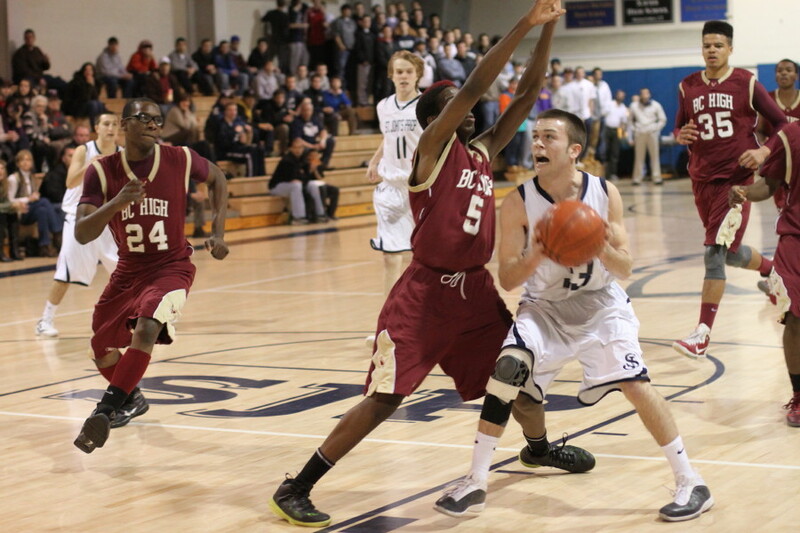 Driving to the basket wasn’t such a good idea either because both teams could and did reject shots. The referees weren’t buying the drive-and-flop routine so there were more than a few ugly shots taken as the drivers hit the deck and had to scramble to get back on defense. 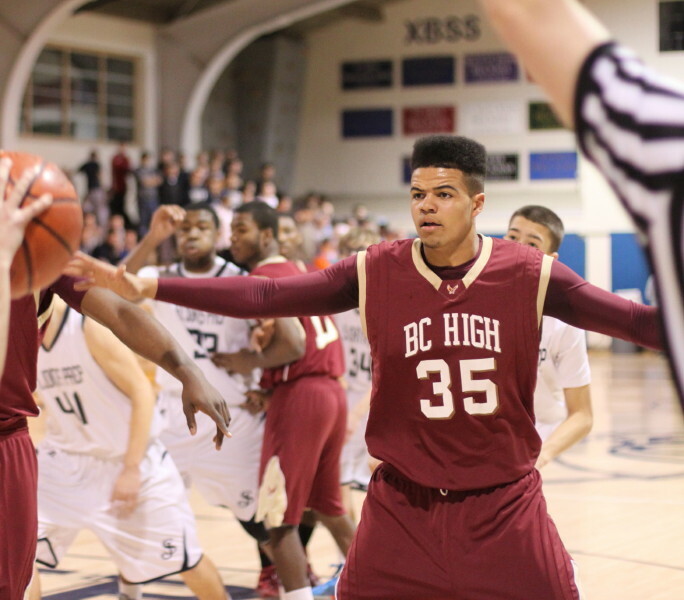 The foul shooting was a serious problem for one team – BC High. They were pitiful at both ends. How does six-for-twenty-one sound! Two of the misses were the front ends of 1-and-1’s. 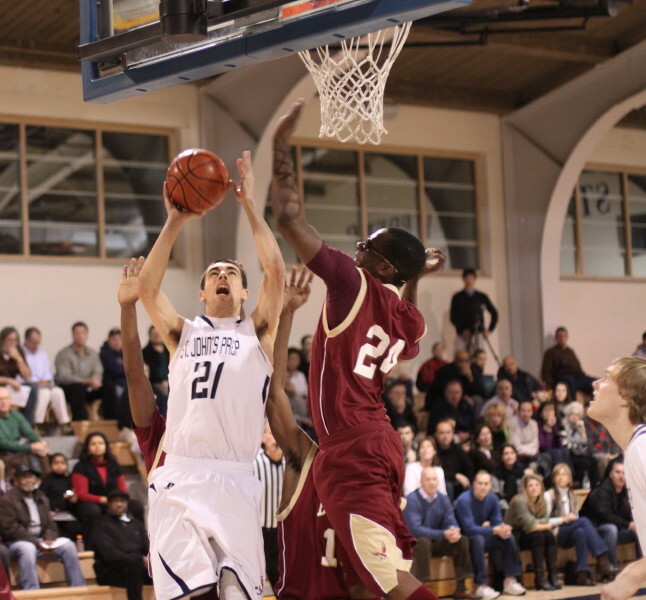 The BC takeaway from this one could well be that if they had made their free throws they could have won the game. I’m not sure about the winning part but as the stats indicate it sure would have been a heck of a lot closer if the freebies had fallen. With just the final score, you wouldn’t realize how this game went early on. There were seven lead changes before a Mike Carbone (9 points) triple at 4:55 of the second period gave St. John’s the lead (22-19) for good. St. John’s built their lead to 30-21 after two Steve Haladyna free throws before BC ran six straight to trail just, 30-27, one minute into the second half. At this point, the outcome was far from decided. In the next ten minutes of playing time it was. The home Eagles were all over BC to the tune of 26-9 to build a decisive twenty point lead (56-36) with five minutes left in the game. 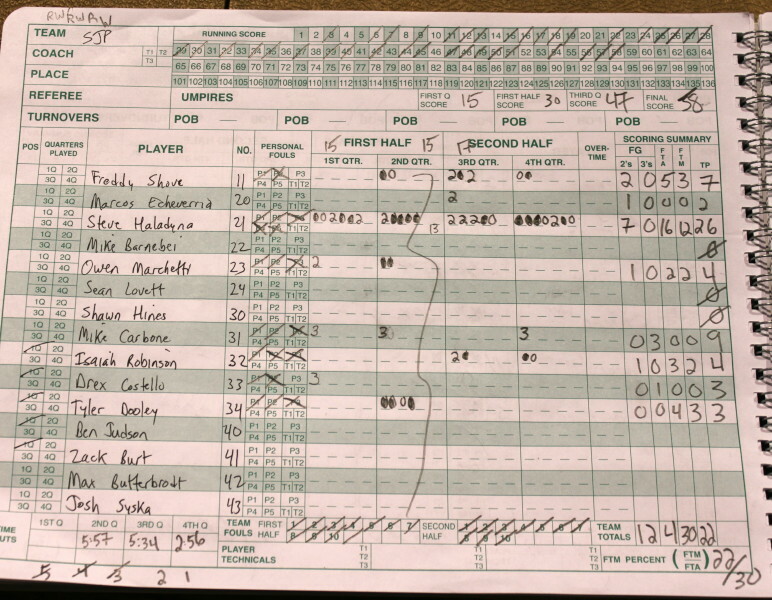 Not surprising to those on hand, Steve Haladyna (signed with Tufts) had half of St. John’s points including 7-of-8 from the foul line. 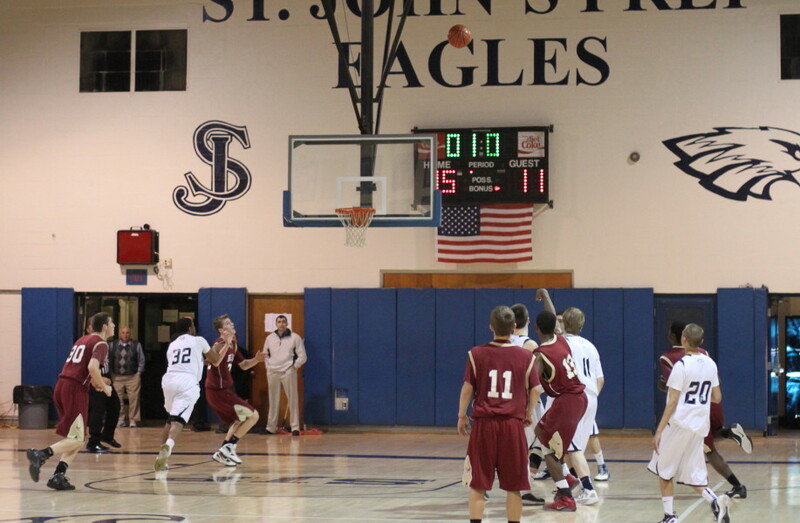 St. John’s (9-2) avenged a loss to BC High (9-3) on January 3rd (53-47) at BC High. 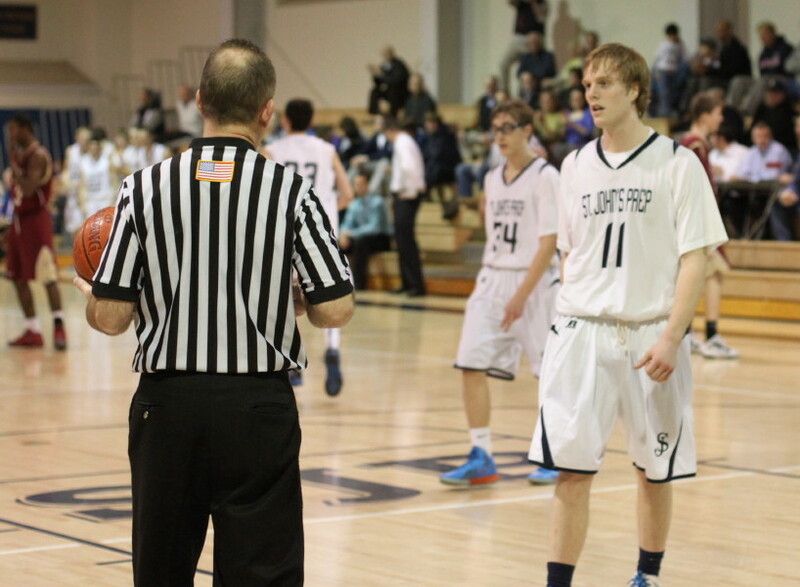 Coach Sean Connolly did not start his usual starters. Could well have had everything to do with the Eagles last-game loss. 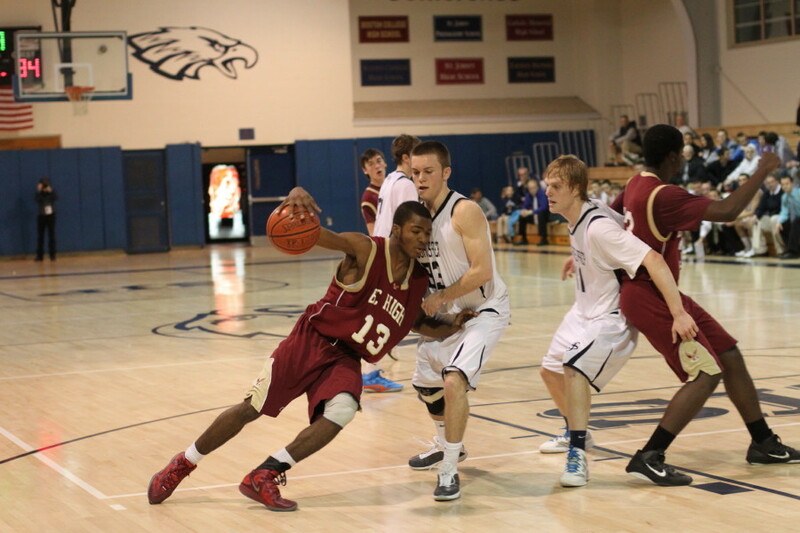 Jameilen Jones led BC’s scorers with ten points. 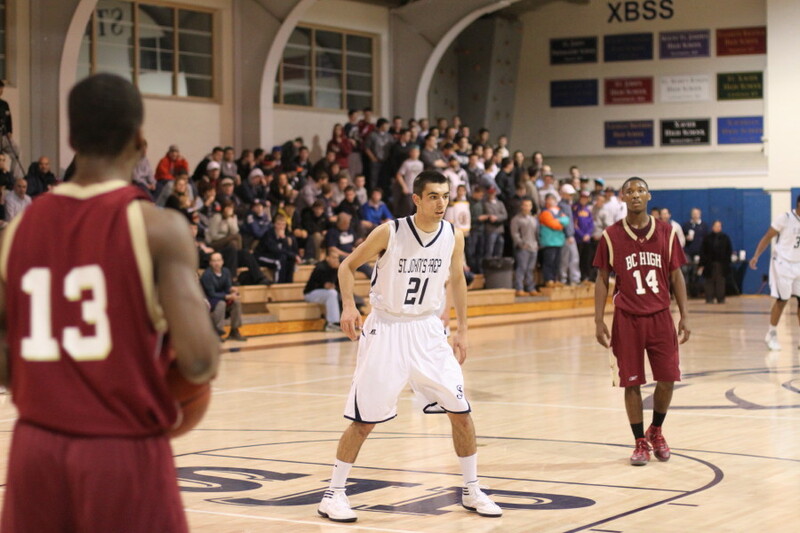 The Boston Globe had BC High ranked 2nd in their Top Twenty poll and St. John’s 9th. That will change. On Sunday (1:30), St. John’s travels to Lawrence to play undefeated Central Catholic. They’re ranked #1 by the Globe. This game might be a nice appetizer before the Patriots game.